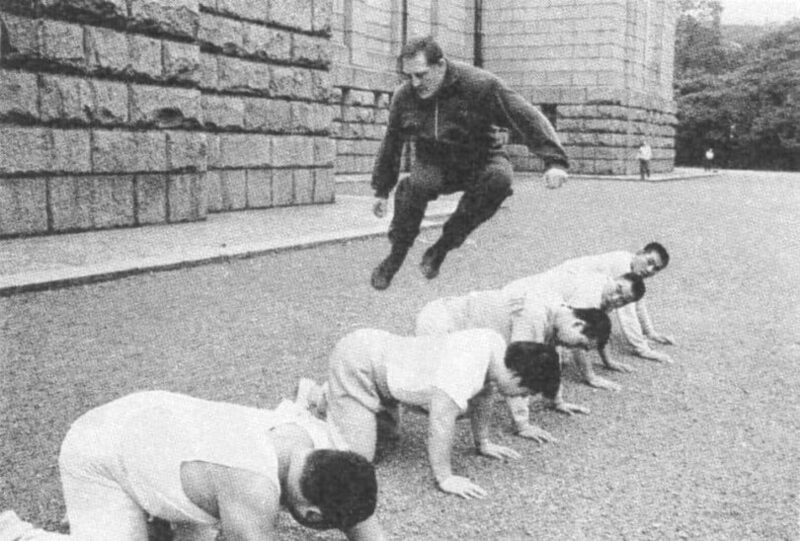 Known in Japan as “The God of Pro Wrestling” Karl Gotch is the king of fighter-specific training and conditioning. This workout can be done easily at home and the only equipment you need for this routine is a deck of 52 playing cards. Born Karl Istaz in Antwerp, Belgium, in 1924, he later became famous as Karl Gotch. He was an excellent amateur wrestler who even competed for Belgium at the 1948 Olympics in freestyle and Greco-Roman disciplines. Gotch later wrestled in the United States and at the end of his illustrious career in Japan after which he went on to train other professional wrestlers. His training in traditional Indian wrestling along with bodyweight calisthenic exercises contributed to his extraordinary leg endurance and strength. Traditionally the Gotch workout has just three exercises, the wrestlers bridge, the Hindu squat and Hindu pushup, but you can mix it up with workouts of your own, and even modify it for a kettle bell routine if you want to feel that extra burn! The card number equals the repetitions of said exercise. To add that last-minute burn-out exercise to your routine with your jokers. Why not add20 sit-throughs or bridges to your routine? 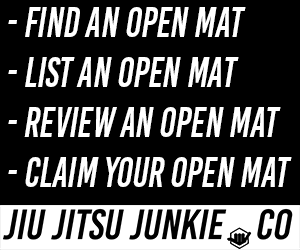 So shuffle your deck and prepare for one of the most intense workouts you’ve done to date.